" It's more interesting to have just a picture of a small detail - then you can dream all the rest around it. Because when you see the whole thing, what is there to imagine?" 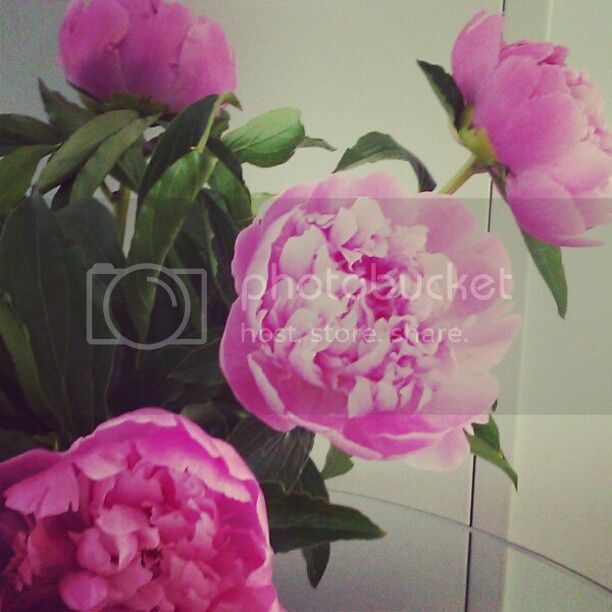 ♥ Peonies, my house warming gift. Change is never easy but ever so exciting! There were hard days and long hours, and a lot of moment that made me smile! 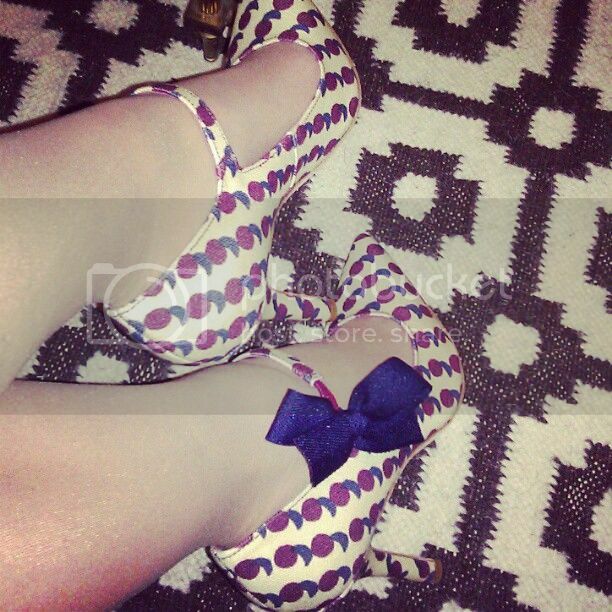 ♥ My new Tory Burch Beverly pumps with adorable cherry print and bows. Love them! 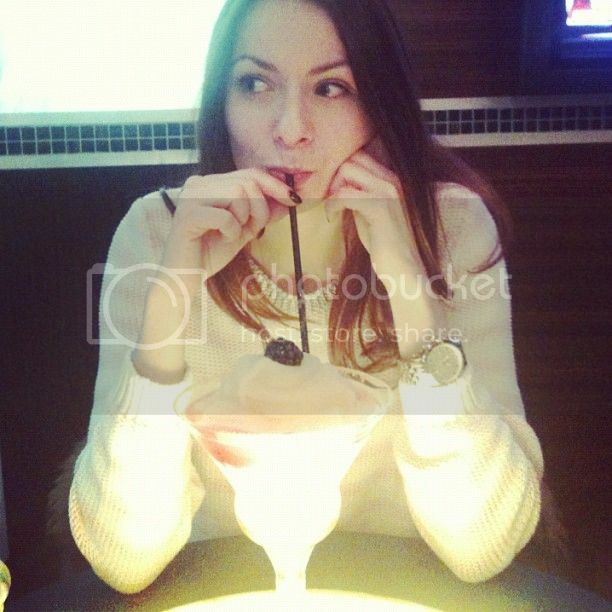 ♥ Happy Hour with a ginormous peach bellini. How can one not be happy when there's so much sugar involved? 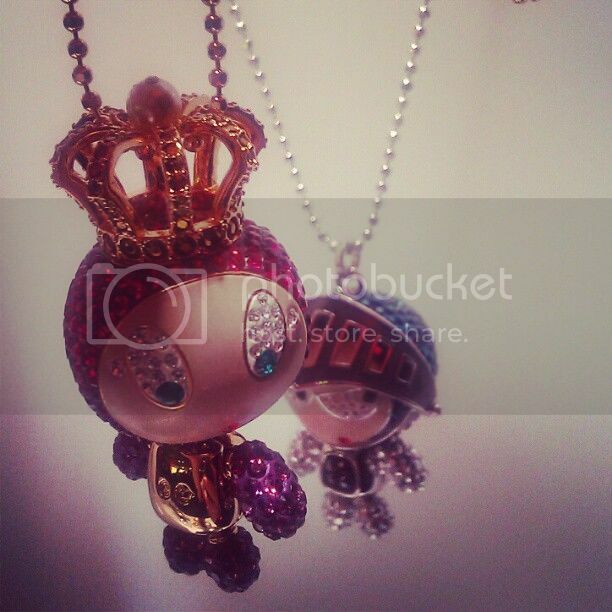 from Kingdom of Jewels collection that hits the stores in August. 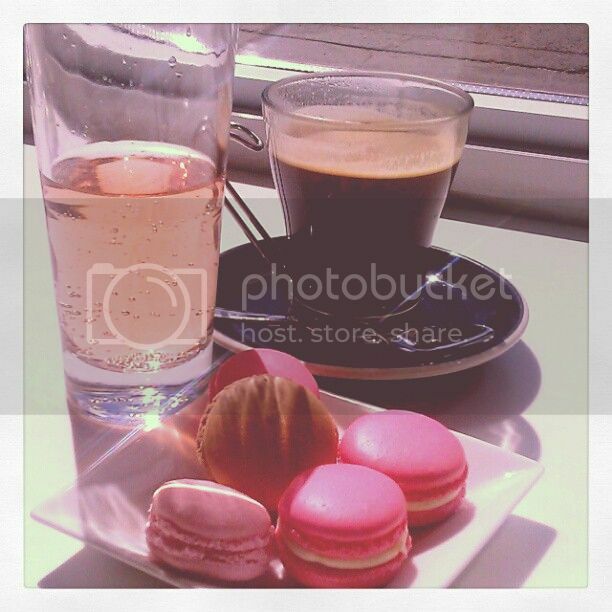 bubblegum and rose macaroons and three cups of Americano. on E! and Fashion Television Channel later this summer. ♥ On one random evening, I enjoyed a coffee and browsing Chapters book store. What is your favorite moment from your week?